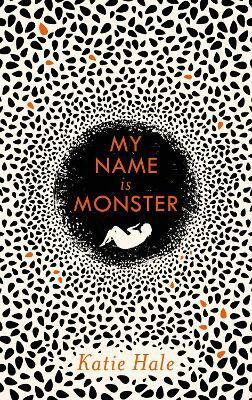 June 2017 Debut of the Month. 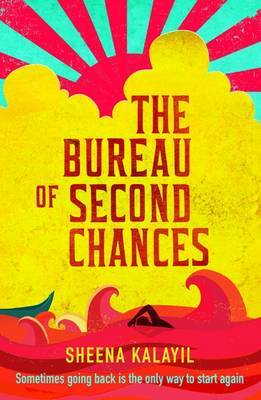 Winner of the Writers’ Guild Best First Novel Award 2017 - This gentle yet beautifully told story follows recently-widowed Thomas on a journey back to the India of his birth, where he rediscovers not only himself but also the Bureau of Second Chances. Thomas and his wife Nimmy, had planned to retire together in the small fishing village of Kerala but life doesn’t quite go to plan when Cancer takes Nimmy from him. After a lifetime in London, Thomas returns to their homeland alone and soon begins to reacquaint himself with the traditions and life he left behind. When a friend in need asks him to help run his Optical Store, Thomas soon suspects that there is certainly more at work than meets the eye in the store. For the efficient and trusted assistant Rani is also providing lonely men and women the opportunity for a second chance in life and love. 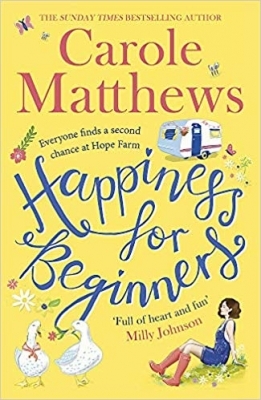 Before long Thomas is discovering himself in a way he hasn’t dared before and begins to hope that life may still yet hold a few surprises and the chance of happiness for him again too. 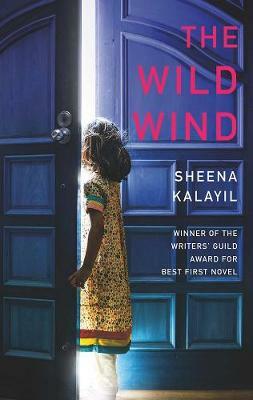 Sheena Kalayil was born in Zambia in 1970 where her parents were teachers seconded from Kerala, India. She arrived in the UK aged eighteen and, after graduating, worked all over the world. She now teaches at the University of Manchester and is currently completing a doctorate in Linguistics. She lives near Manchester with her husband and two daughters. 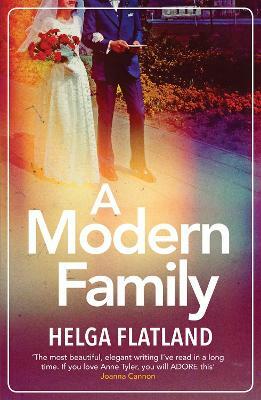 Click here to read a Q&A with this author.